All youth that finished 6th Grade through those who just graduated are invited to join the Soul Garage for our July Beach & BBQ Youth Event at Silver Lake Wednesday, July 26th 5:00pm-8:00pm! This is a FREE event with food, games, swimming, and water sports. 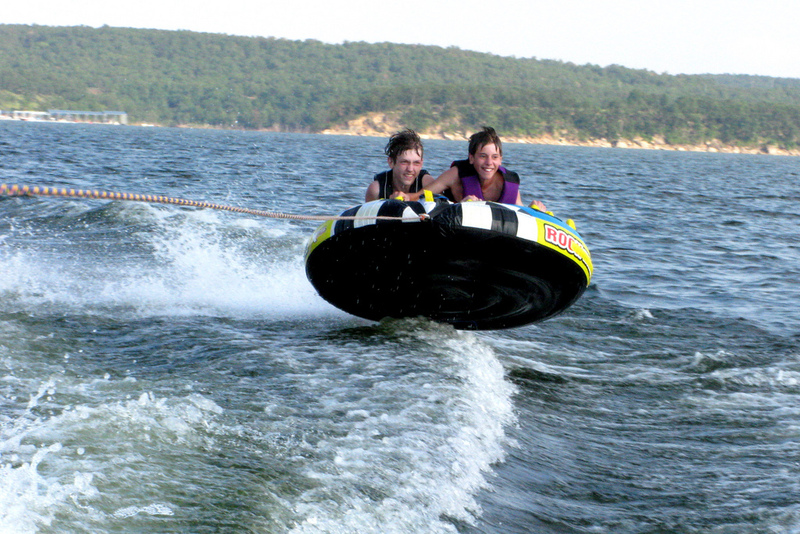 If you have never tried waterskiing or kneeboarding or tubing, this is a great time to try it out. We will have at least one boat to pull people. 9 Square in the Air will also be happening. Remember to bring modest swim wear (ladies: no bikinis unless t-shirt over top, one-piece or tankini style are great; gentlemen: no speedos, regular swim shorts or board shorts are great). Since July is the start of our 2017-2018 Ministry Year, everyone needs to fill out an updated Medical Release Form and a Permission Form. You can find those on our website by clicking HERE.